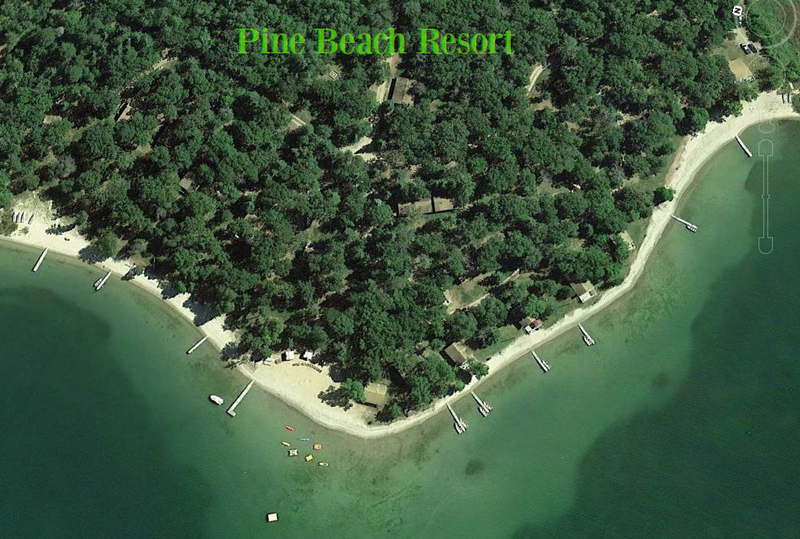 ​​Pine Beach Resort is a family resort set on nearly 40 spacious acres with 1,800 feet of sandy beach on Lake Belle Taine in north central Minnesota. 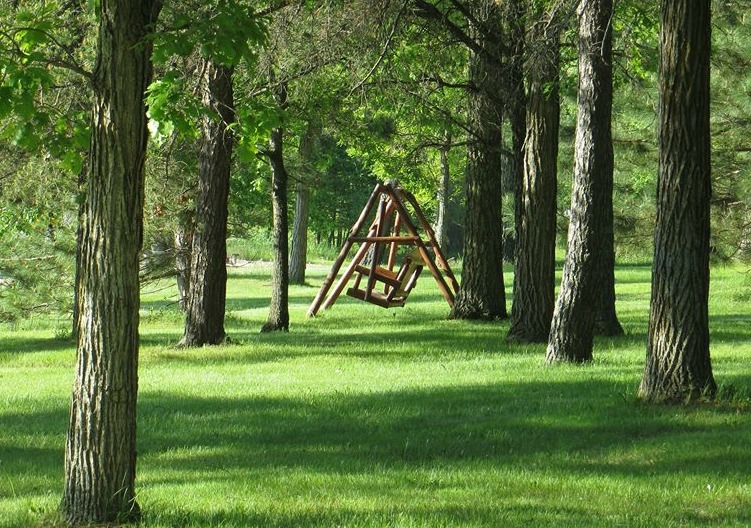 We offer plenty of room to spread out for solitude and a back to nature experience while being located close to the conveniences of Nevis, Park Rapids and Walker, Minnesota. We are a family owned and operated resort with 16 modern cottages from one bedroom to four bedrooms all located on the water, set in a natural environment. Join us for a stroll through our property and see all that we have to offer. Set amongst a park like setting with oak, pine and birch, our thick, green lawn provides plenty of opportunity for bare foot walks. 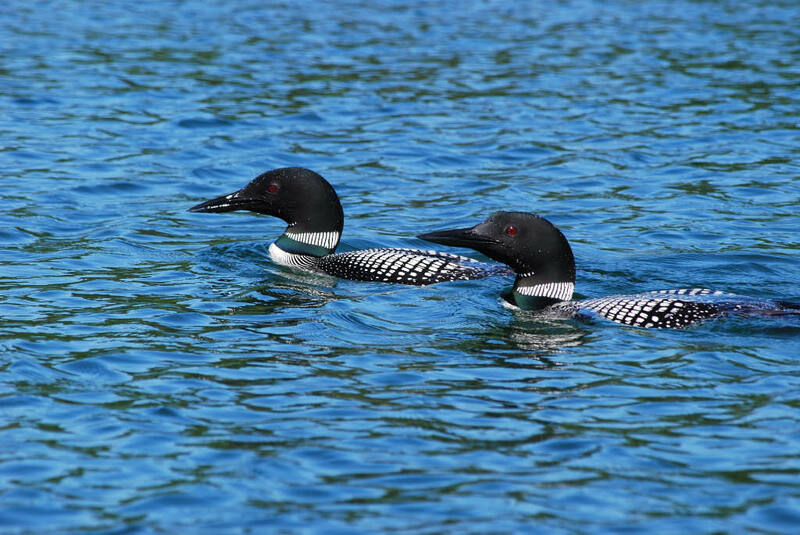 Our 16 cabins are all waterfront on pristine Lake Belle Taine. 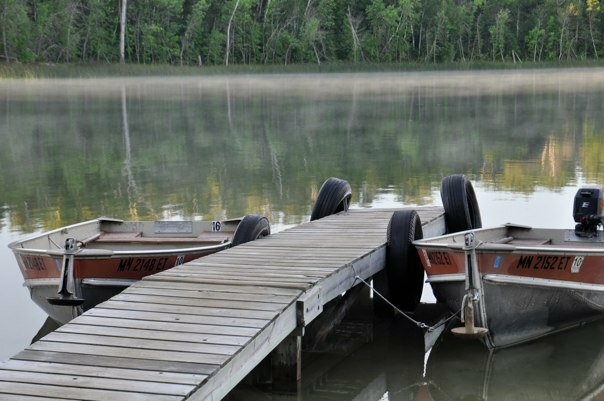 Lake Belle Taine is a 1497 acre recreational lake, approximately six miles long with a water clarity of 14 feet. 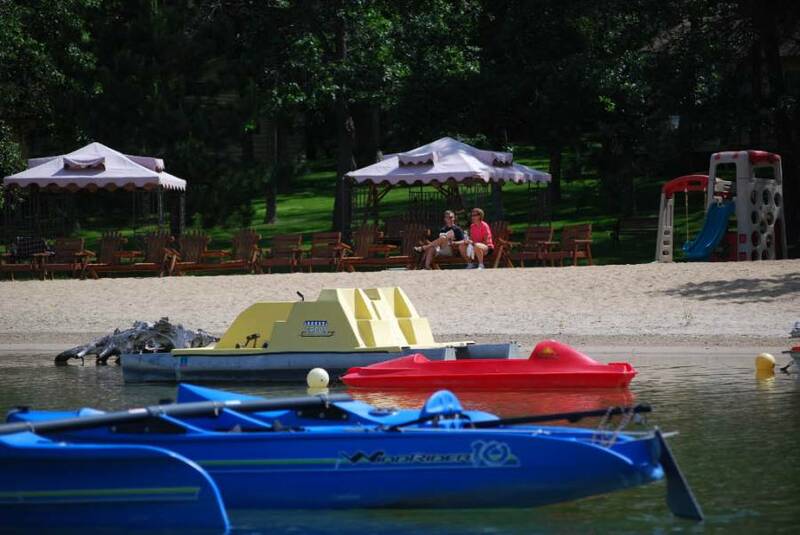 We are located on the east side of the lake for spectacular sunset viewing and have a sandy beach for swimming, sunning, and playing in the sand that extends the whole length of the resort. We have many kids' activities, and offer a unique hands on animal program set within our children's programs. We truly are an exciting resort for kids. 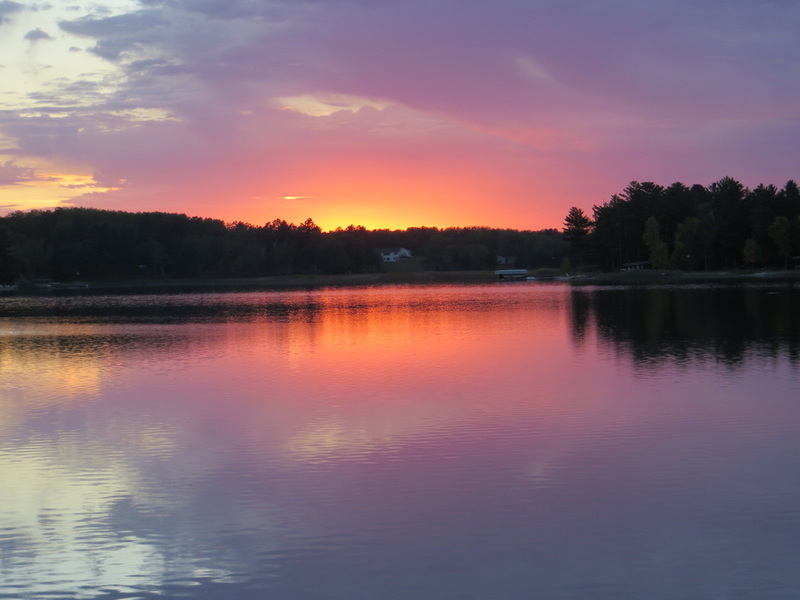 Park Rapids and Walker are both tourist centers, providing access to one of the most beautiful lake areas of Minnesota. Many fine golf courses, restaurants, and shopping opportunities are available in both towns to enrich your vacation. Park Rapids provides a new hospital. Walker offers the Northern Lights Casino. Nevis just a half a mile from Pine Beach Resort, is a sleepy little town that is our gateway to the 27 mile Heartland Bike Trail. Dorset, known as the Restaurant Capital of the World is merely six miles from us. 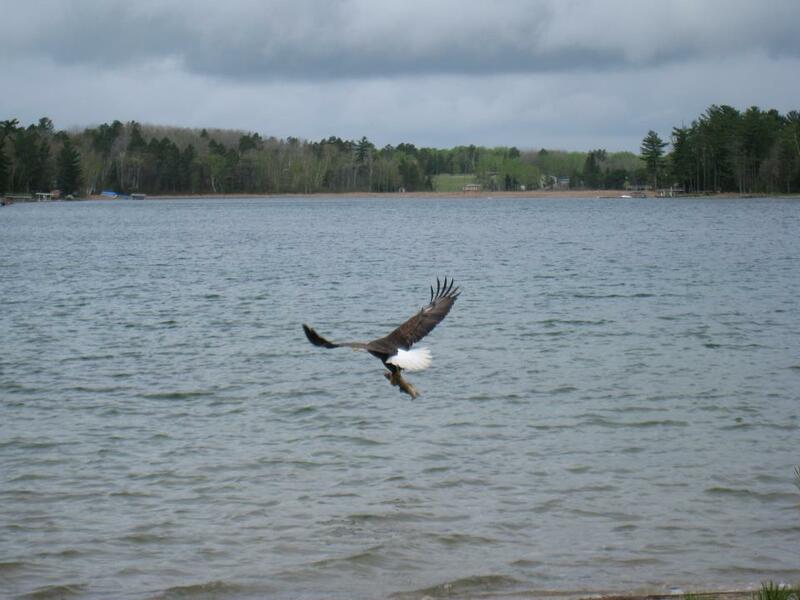 Itasca State Park, headwaters of the Mississippi River, is a scenic drive away. 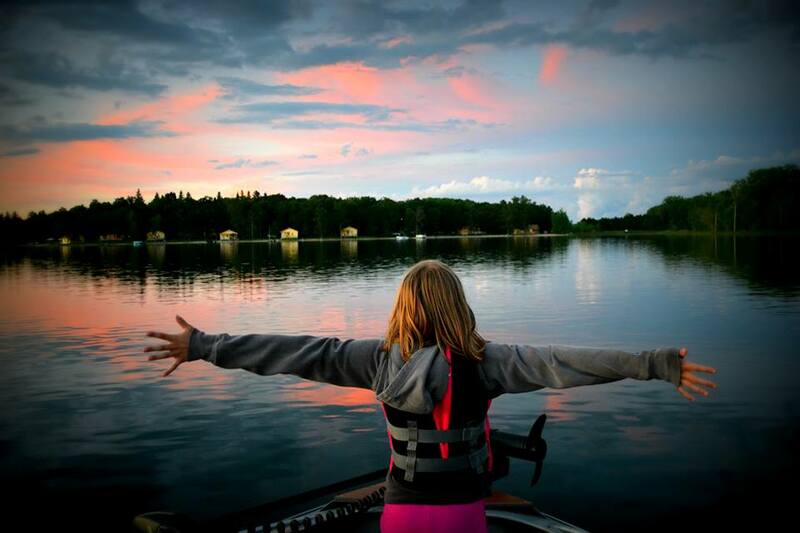 We want your resort experience at Pine Beach to provide you with what you want, so grab a book, binoculars, fishing gear and choose the quiet, nature-focused vacation or bring your bike, golf clubs and water toys for the family action vacation. Grab a cup of coffee and take a look around. If you have questions, give us a call at 218.652.3985 or email us at the link on the top right side of the page. Your hosts are Anne, Lindsay and Sam. What can we do to help? We love animals but do not allow pets at Pine Beach.